Show Low Lake is located adjacent to Show Low Lake Rd about 1 mile from Hwy 260. 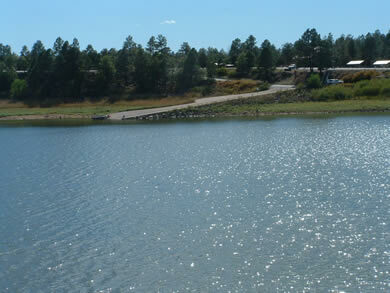 It is a 100 acre lake that sits at an elevation of 6500 ft. Adjacent to the lake is Show Low Lake Campground, a 75 site campground with some electric sites, dump station, shower facility, and small convenient store. The store rents boats, sells fishing licenses, bait, tackle, drinks and snacks. 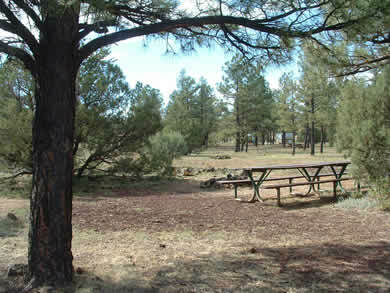 The campground also offers a playground, day use ramadas and group camping. For more information you can call the park at 928-537-4126 or for reservations, please call 1-888-537-7762. 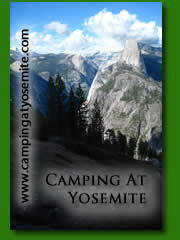 For the Show Low Lake Campground Website, Click Here. From Show Low, travel south on U.S. Highway 260 4.5 miles to Show Low Lake Road. The campground is less than 1 mile.